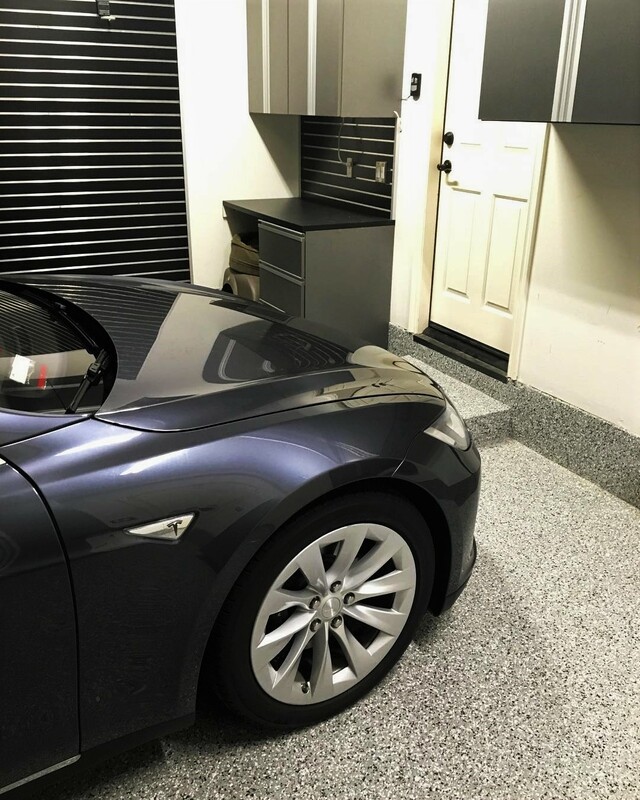 This homeowner wanted something more elegant to match his new Tesla and Restore Design Garage was up for that challenge. Restore Design Garage worked their magic and made this garage mirror the elegance and beauty of their customer’s new Tesla. The detail is great, and very uniform broadcast. We love it with the Tesla.